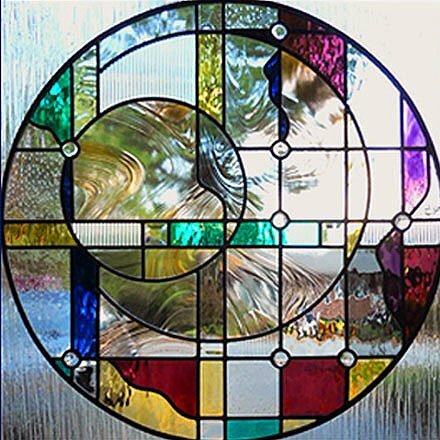 Custom stained glass and leaded beveled glass windows, individually designed, handcrafted, and signed by master glass artisan, Joseph Pompei. 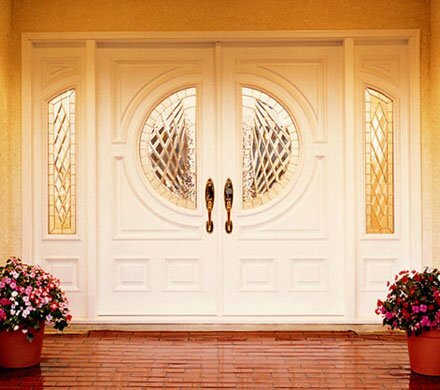 Elegant luxury wood and composite entry doors. Architectural Stained Glass Windows & more ! 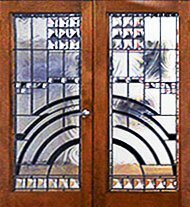 Our In-Stock Stained Glass Windows page contains many of our finest ready-made custom stained glass window panels, mirrors, stained glass screens and more! » View our complete In-Stock Window Gallery. 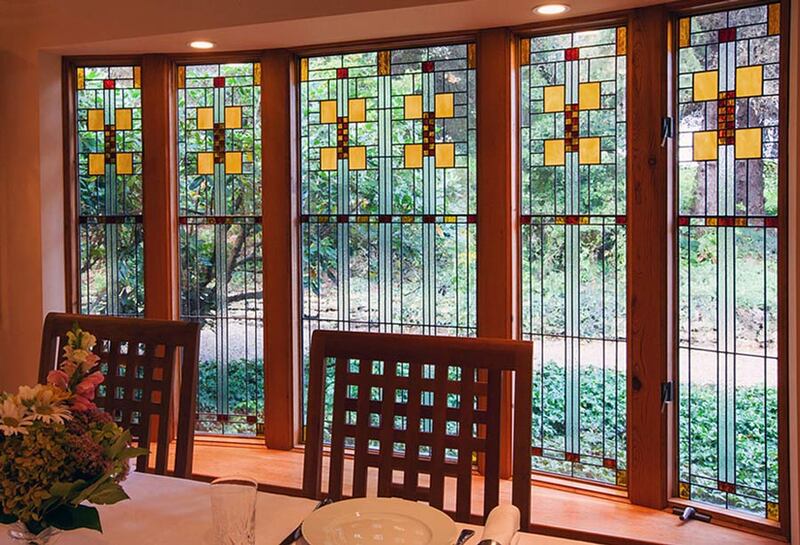 A collection of custom window inserts made to fit your Andersen window size, shape, color palette, and privacy requirements. » Free shipping anywhere in the U.S.
» View our Andersen Art Glass Page. » View our complete door collection. 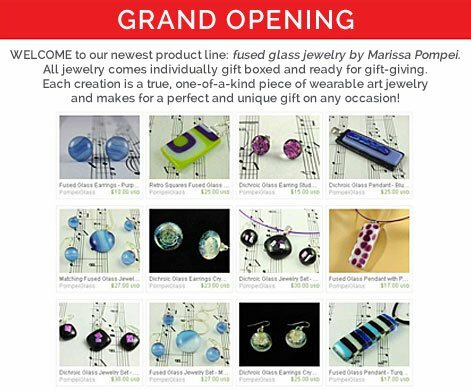 Give the Gift of Glass This Holiday Season ! » View our complete line of jewelry in our Etsy store. 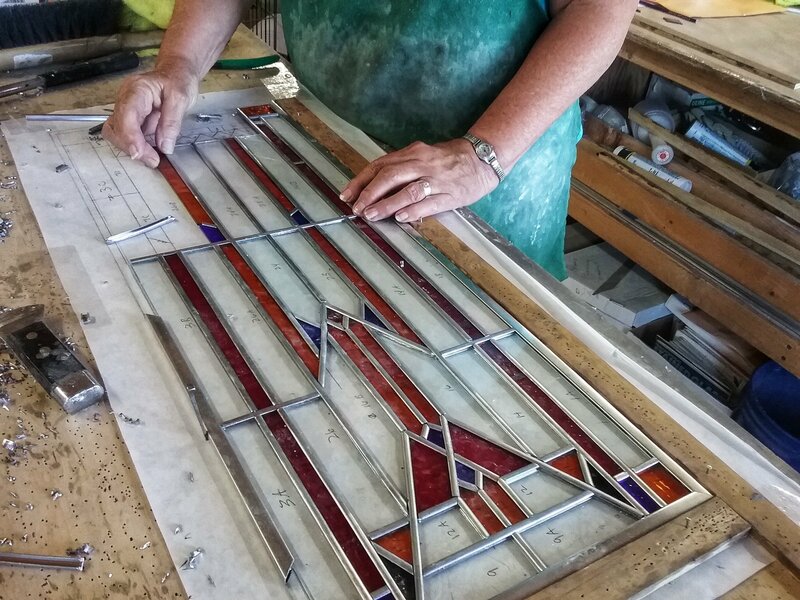 We’ve Made Ordering a Custom Stained Glass Window Easy!